You are browsing the archive for Oracle Bills Of Materials. 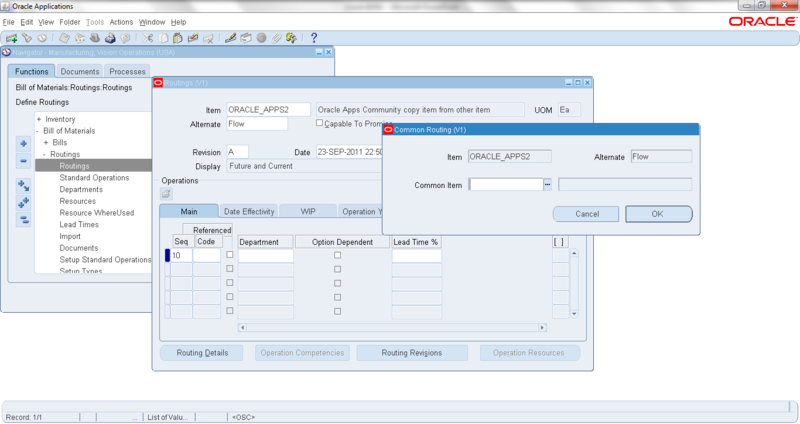 Routing can be created manually or commoned with another or same item in a different inventory organization. In this tutorial you will learn how to create routing by commoning with another item. If Item is commoned, only the common item can be changed. Other item routing can’t be changed. Routing is a set of operations that will be performed in sequence to manufacture an assembly. Routing are setup against an assembly Item. 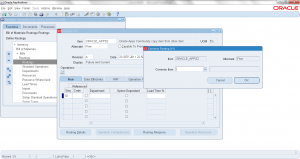 Routings can be manually created or copied from another routing or commoned to another routing. 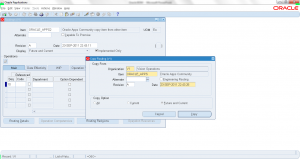 In this tutorial you will learn how to create a new routing by copying from another route. Copy routing functionality can be used to create either primary routing or alternate routing. Once Routing is copied you can make any changes you need. Copy routing will improve the productivity. Routing is a set of operations that will be performed in sequence to manufacture an assembly. Routings are setup against an assembly Item. 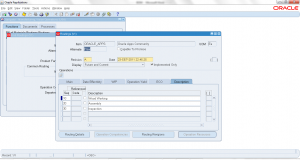 Many times there is possibility of a different ways to manufacture the same assembly, in Oracle that is achieved by setting up ‘Alternate Routings’. Main difference between primary and alternate routing is it has alternate code associate it. One assembly can have as many as alternate routings. In this tutorial you will learn how to setup alternate routing. Rounting controls the sequence of manufacturing operations. 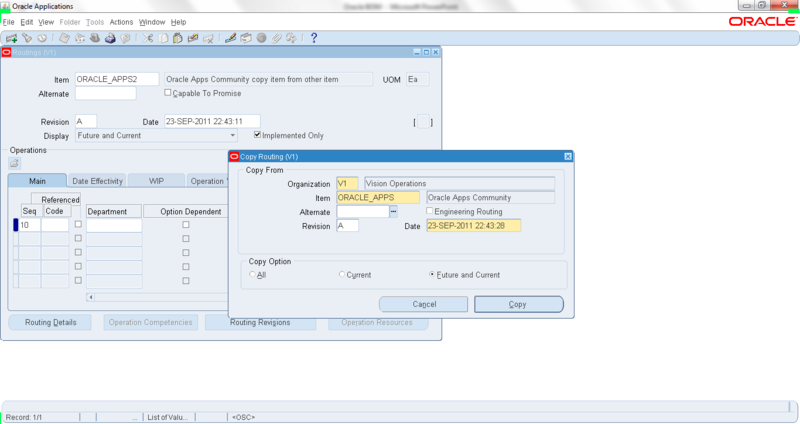 Sometimes a product can be manufactured in different ways, in Oracle BOM this can be setup a Alternate Routing for the same aassembly item.